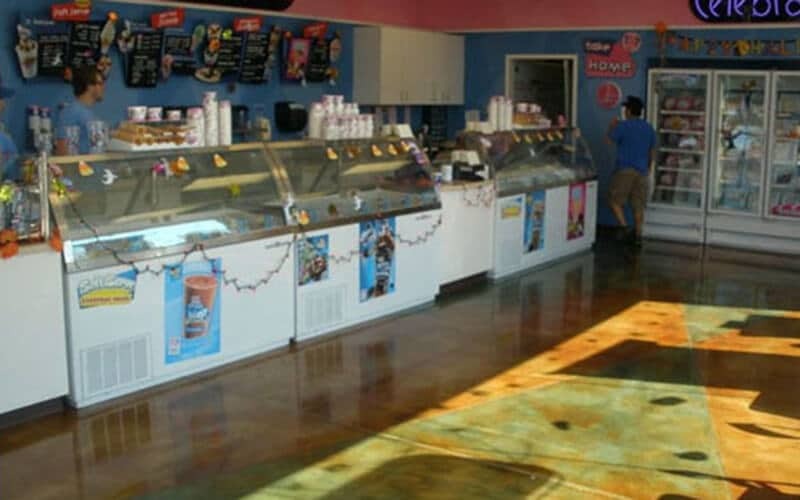 Baskin Robbins – located at 2126 N Webb Road Wichita, KS Baskin Robbins has been in business for 62 years. 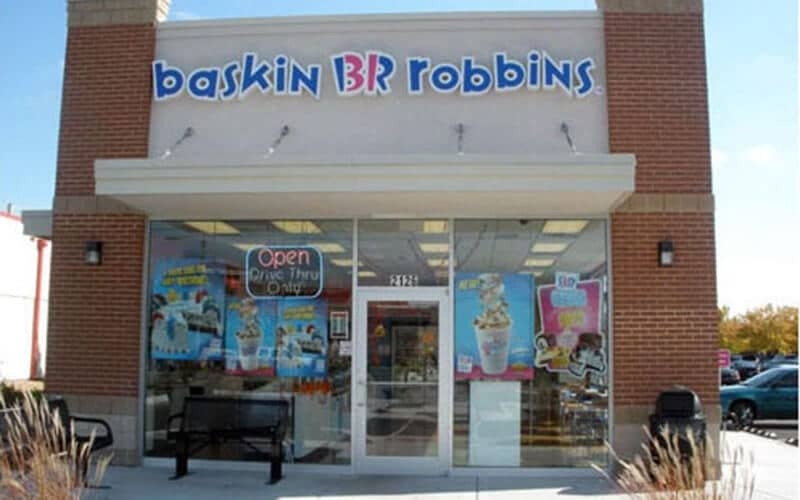 The 2126 N. Webb Road location is the newest Baskin Robbins in Wichita, KS. 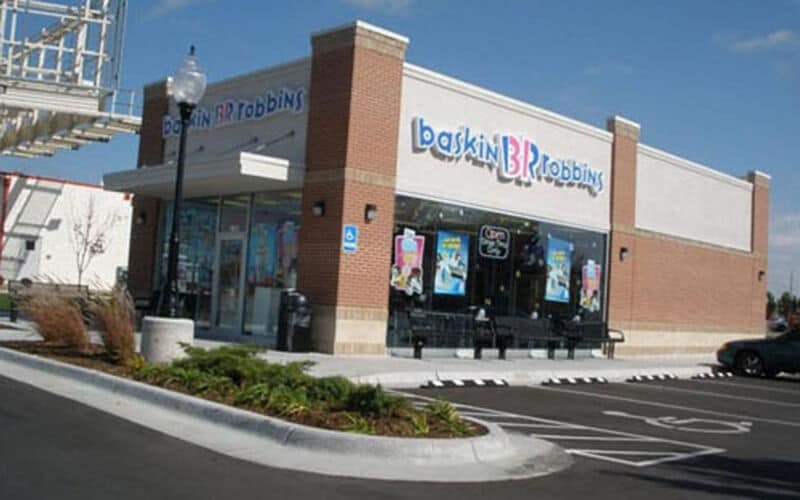 Baskin Robbins is the largest chain of ice cream and specialty shops. 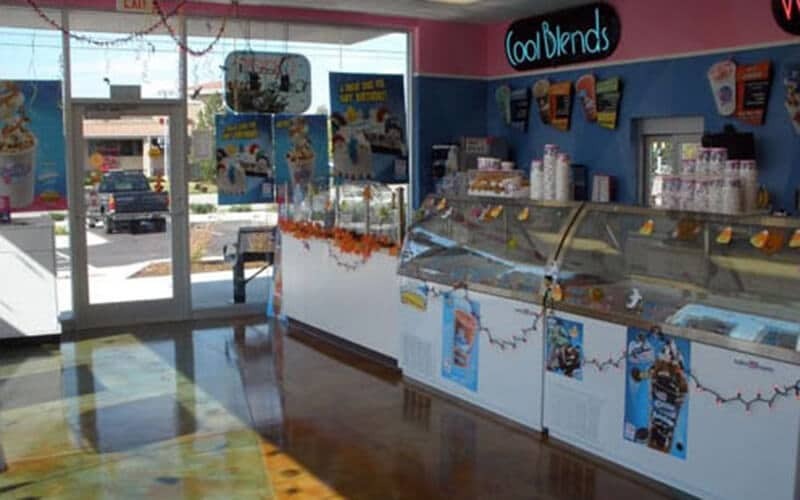 Rock Enterprises completed this ground up construction in 75 days.